“Well Cementing Operations” covers techniques and developments never before published in a single source – overview of basic well-cementing theory, best practices and real-world applications, calculations and problem-solving exercises. Perfect for both newly hired and experienced rig-based personnel, students, and engineers in the office. 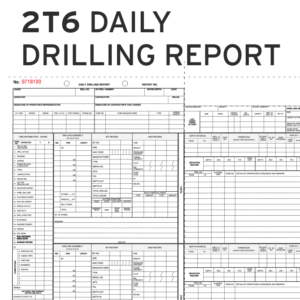 Authored by noted expert Ron Sweatman with contributions and edits from some of the world’s most renowned drilling engineers, “Well Cementing Operations” is the most comprehensive and in-depth treatment of cementing ever published. Historically available only through experience or industry short courses, the information contained in this handbook is a valuable learning tool for readers at all levels and, for the first time. 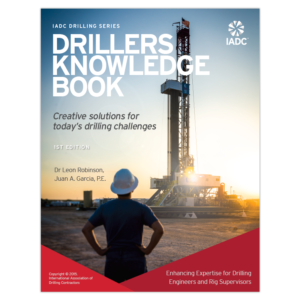 Published under the auspices of the IADC Technical Publications Committee, “Well Cementing Operations” is a must for the rig, office and classroom.